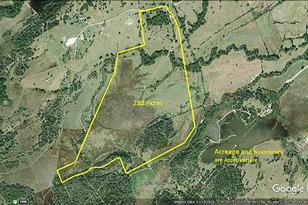 Driving Directions: On Leaning Oaks Lane near FM 3090 at Piedmont. 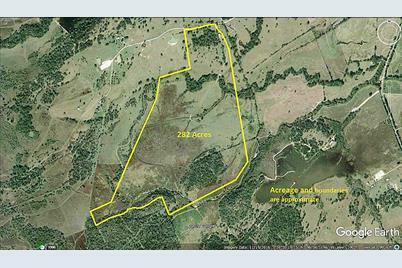 From College Station take SH 30 east to FM 244, south on 244 to 3090; from Anderson, west on FM 149 to 3090; from Navasota north on FM 3090. 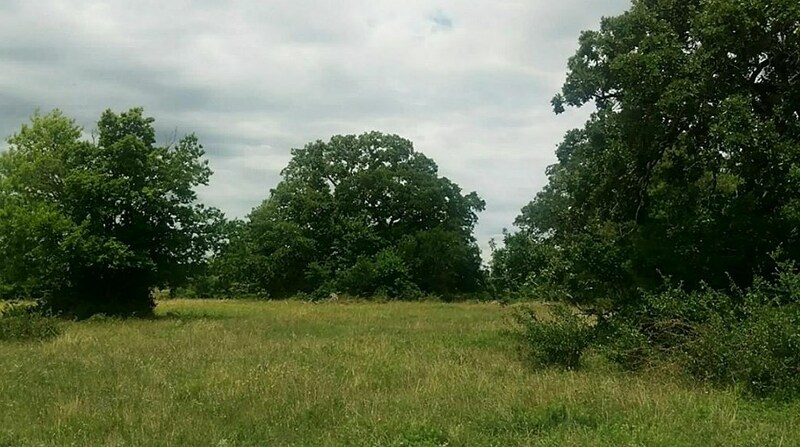 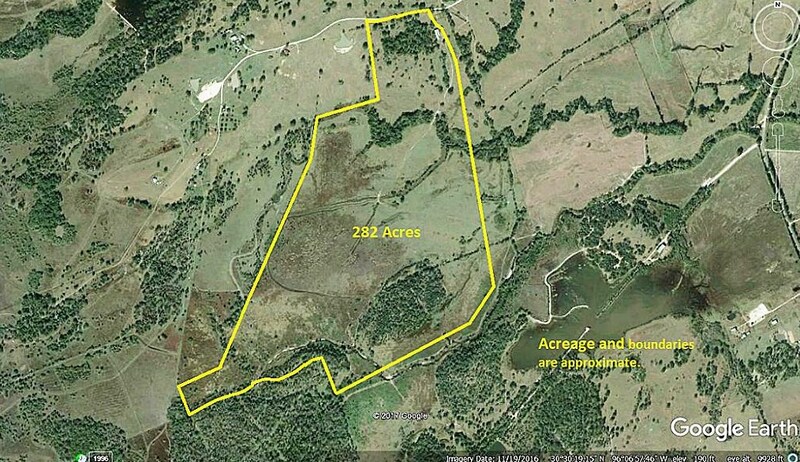 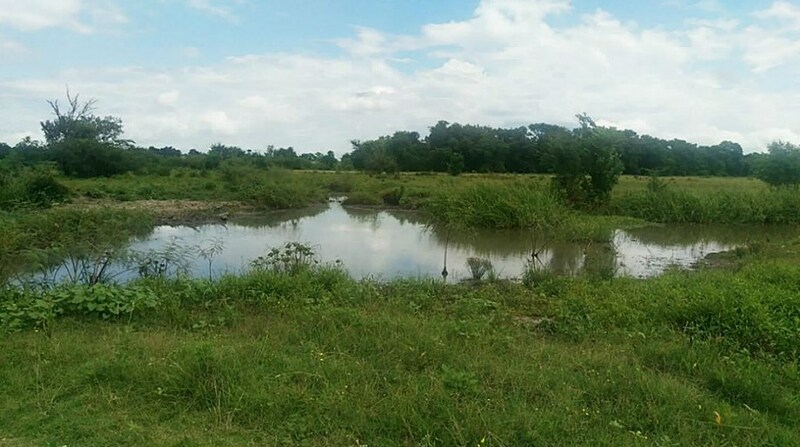 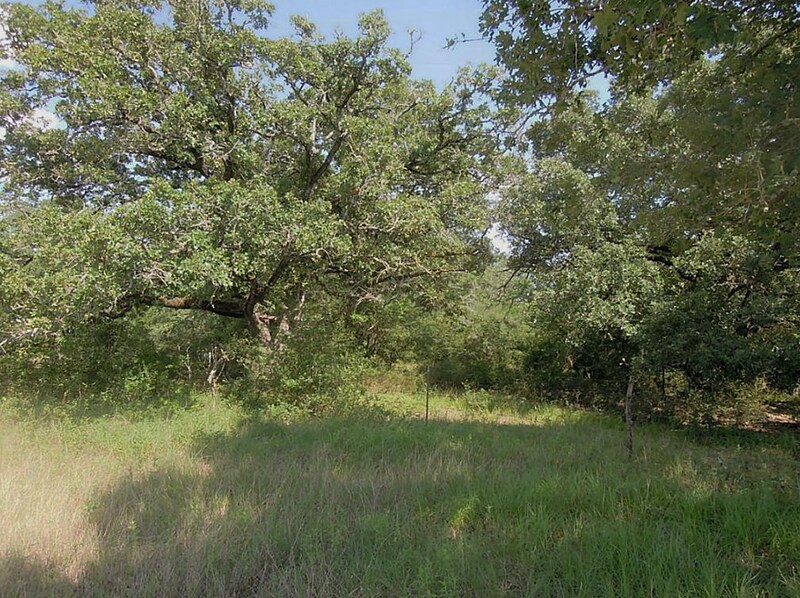 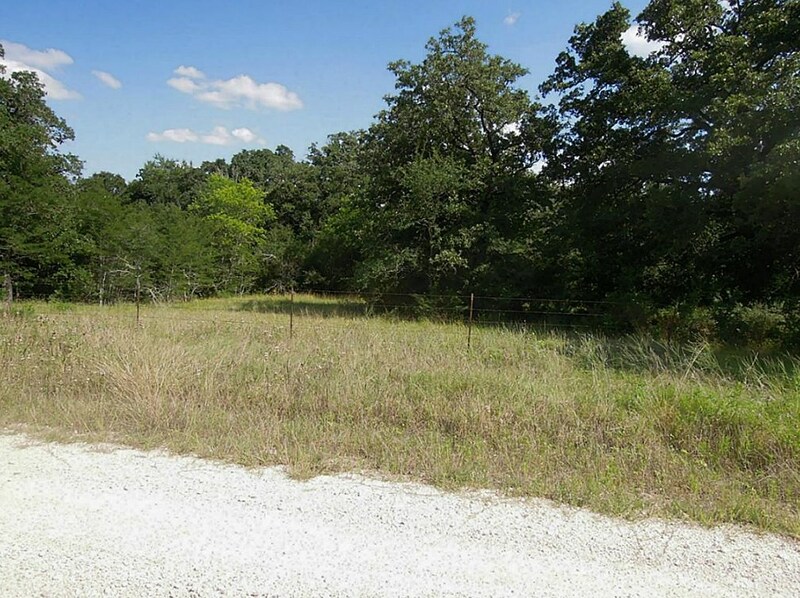 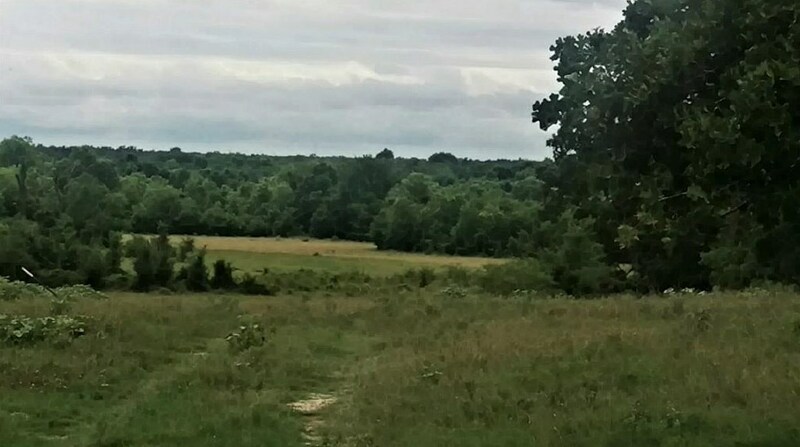 Tbd Leaning Oaks, Anderson, TX 77830 (MLS# 50998294) is a Lots/Land property with a lot size of 282.91 acres. 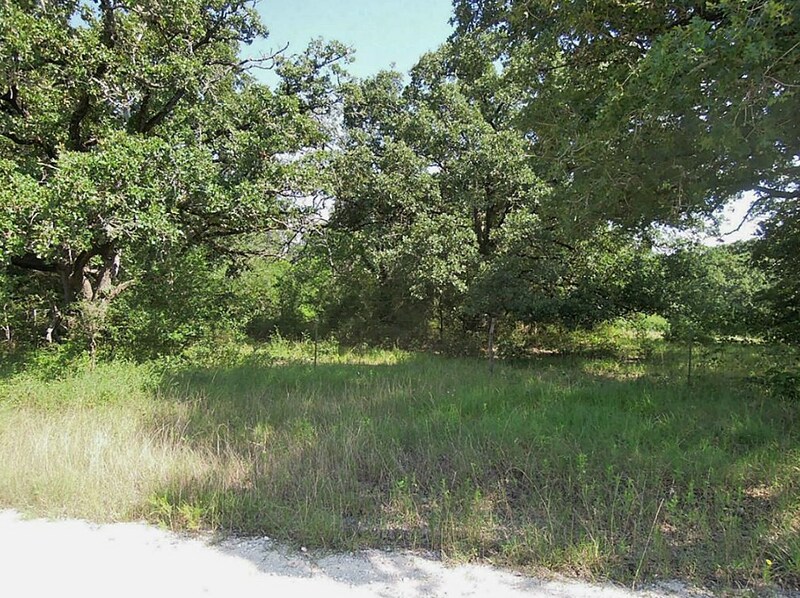 Tbd Leaning Oaks is currently listed for $1,556,000 and was received on June 26, 2017. 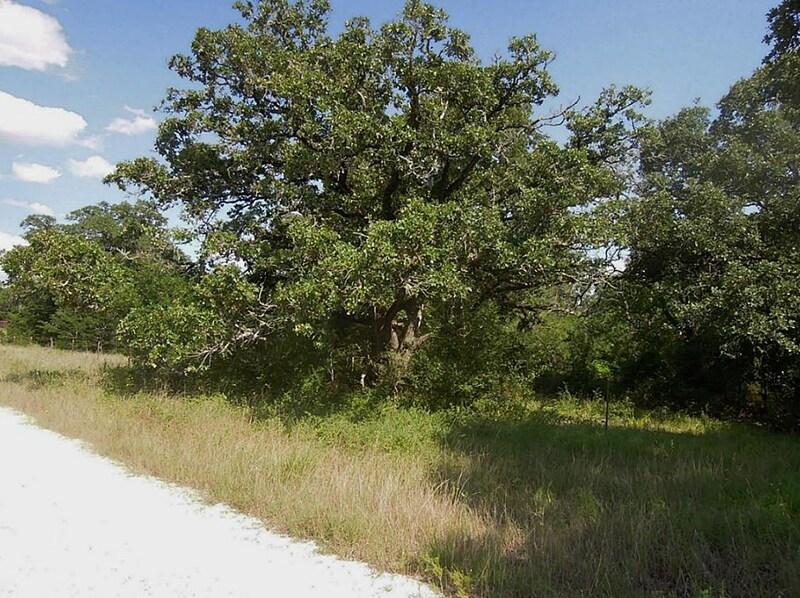 Want to learn more about Tbd Leaning Oaks? 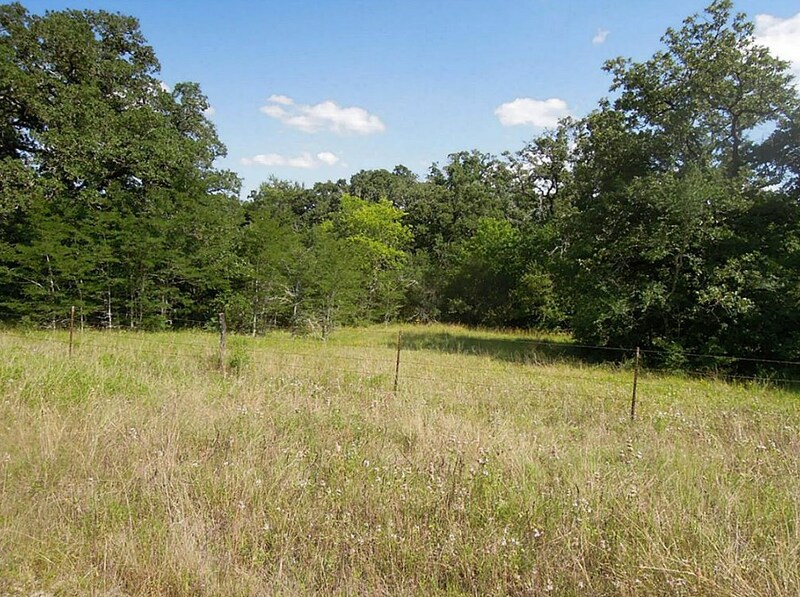 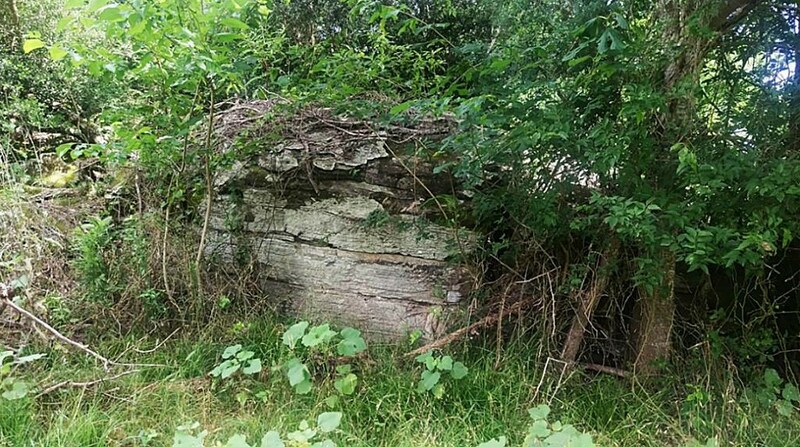 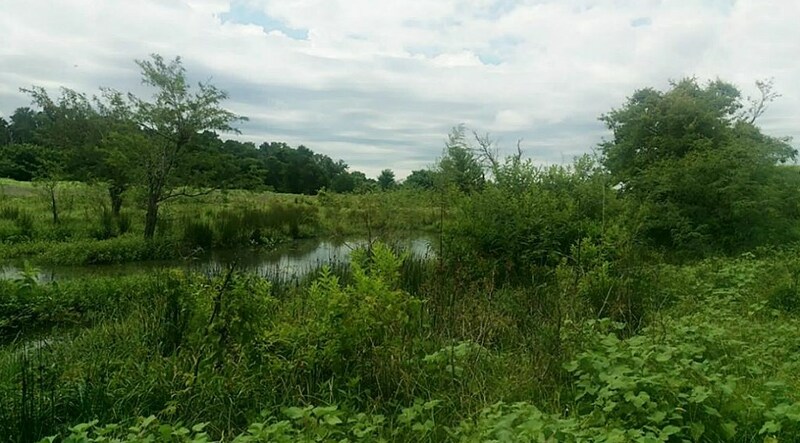 Do you have questions about finding other Lots/Land real estate for sale in Anderson? 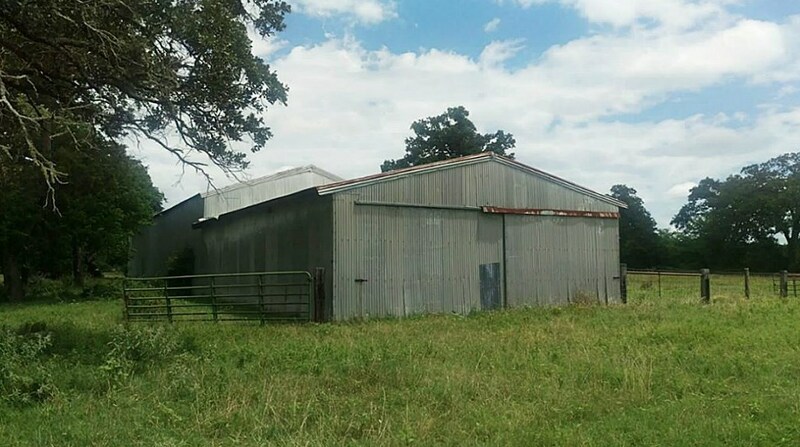 You can browse all Anderson real estate or contact a Coldwell Banker agent to request more information.